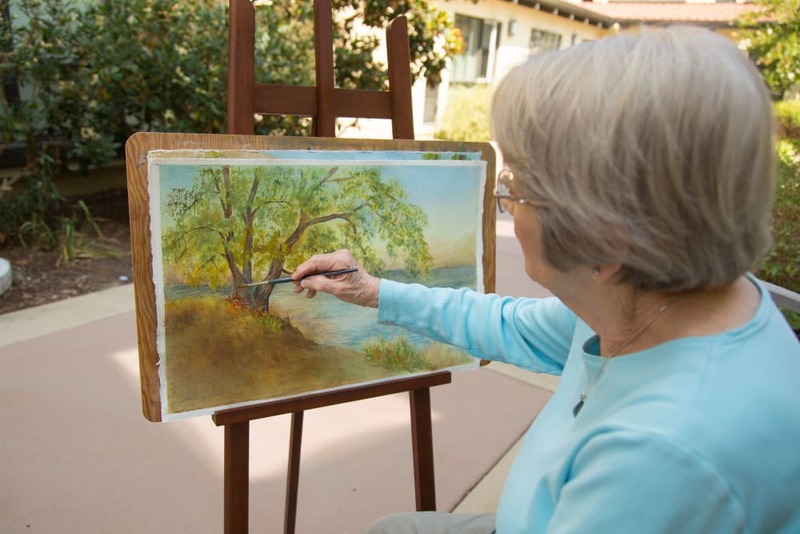 Take a virtual stroll through Merrill Gardens at Campbell and enjoy the scenery. 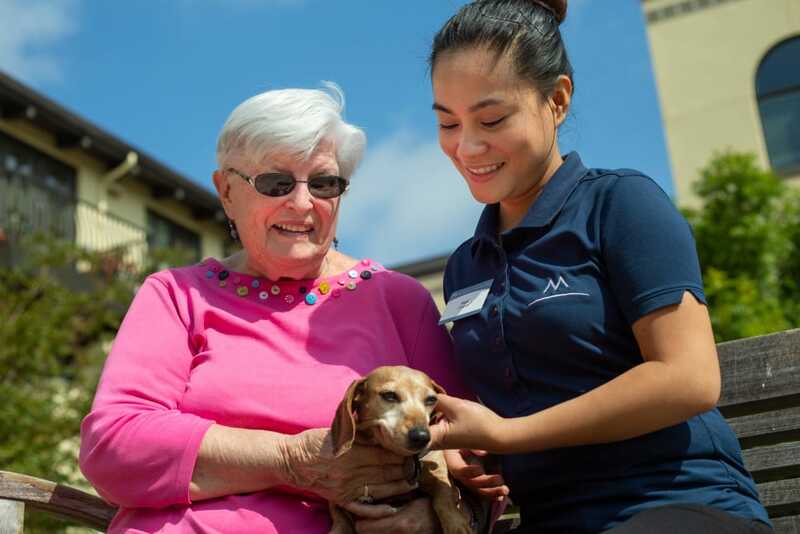 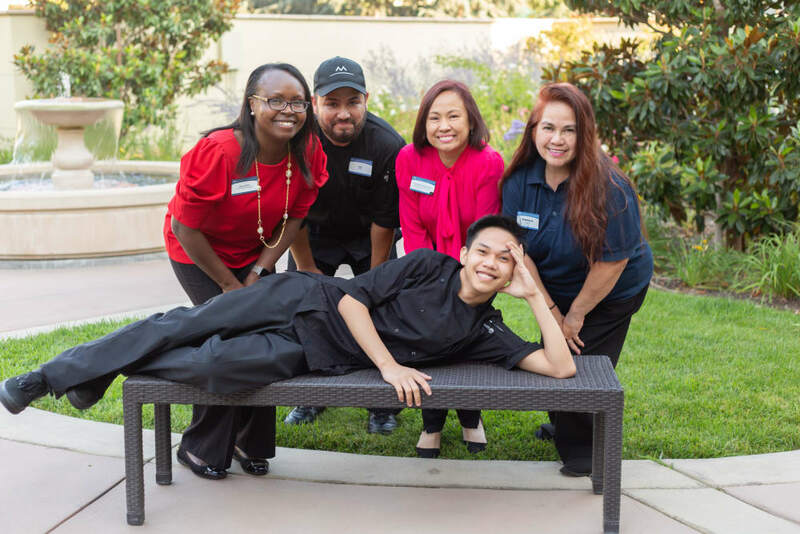 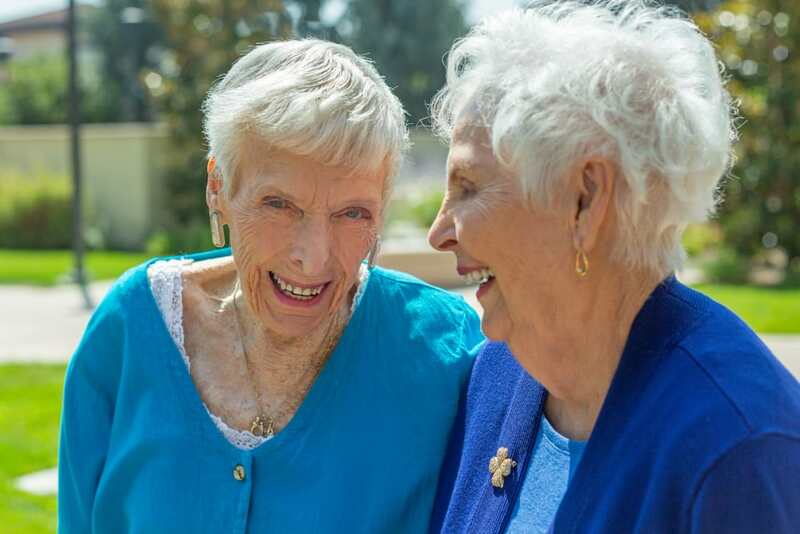 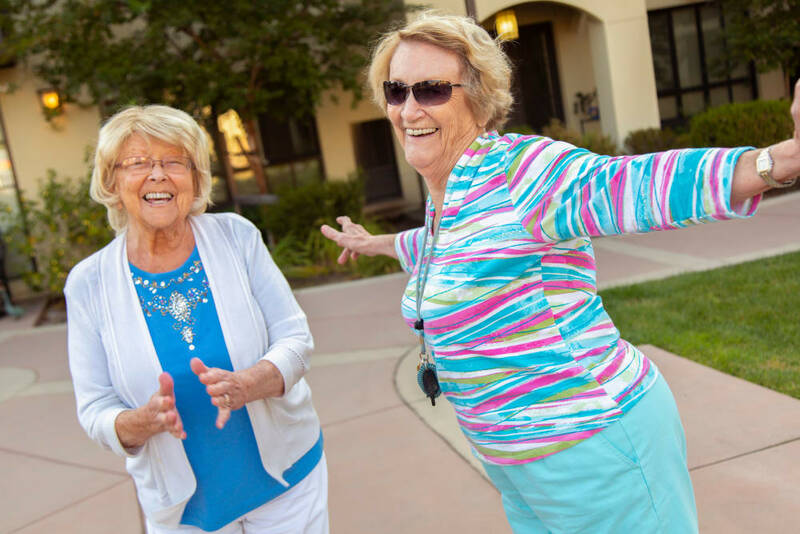 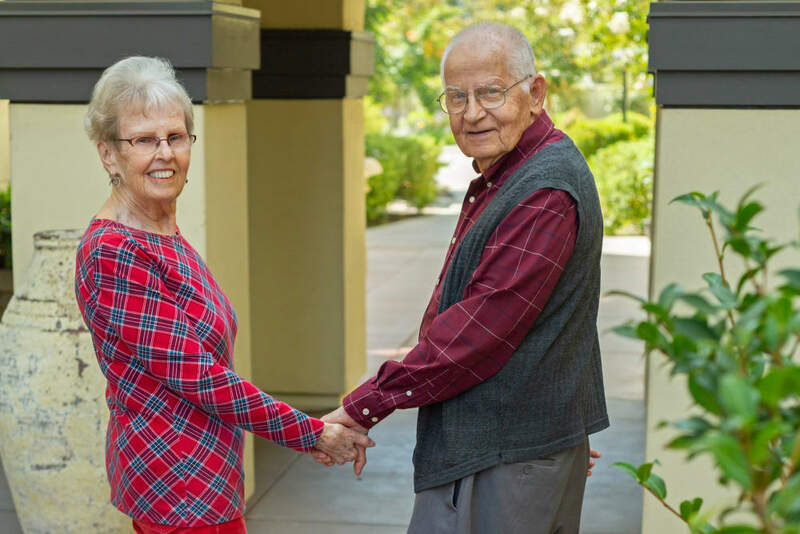 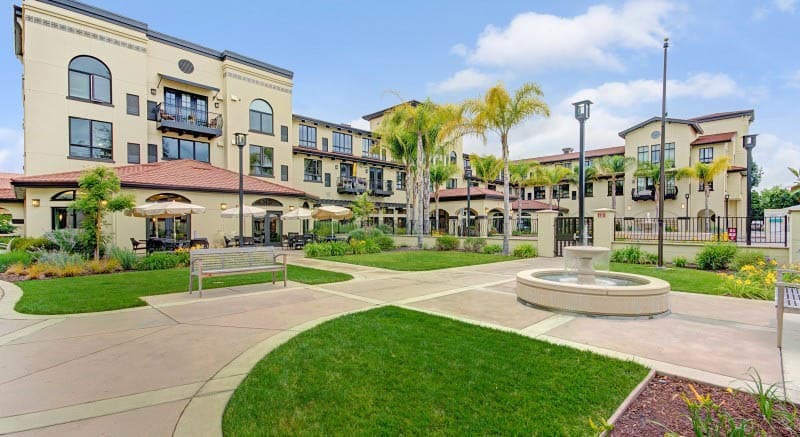 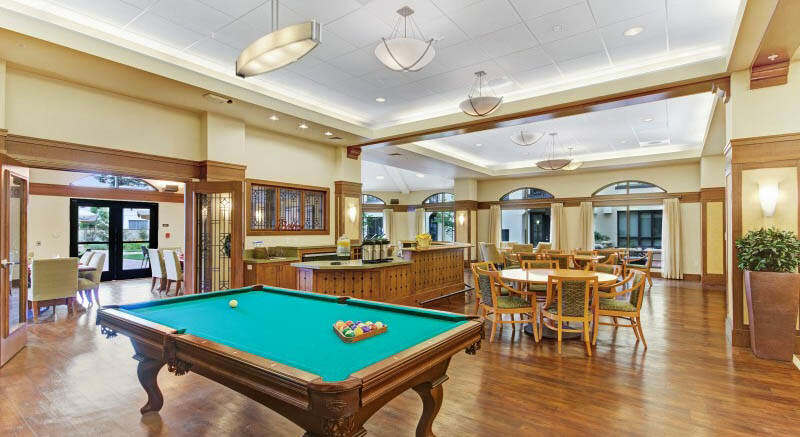 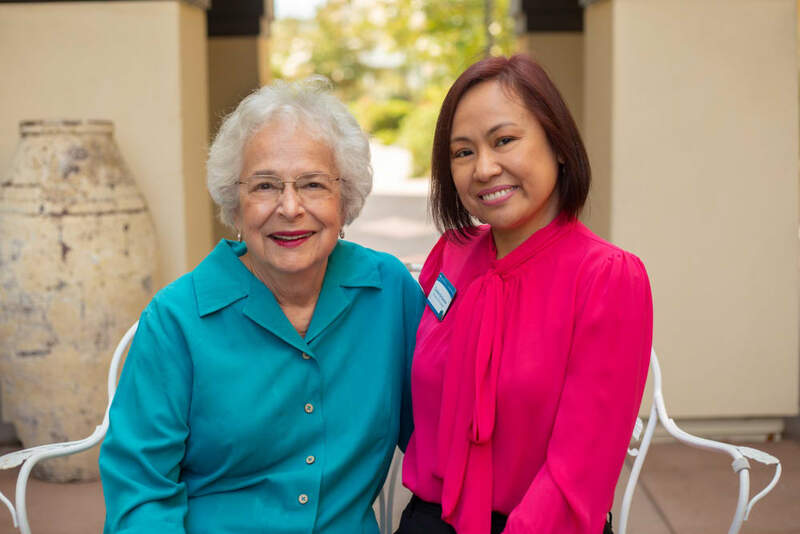 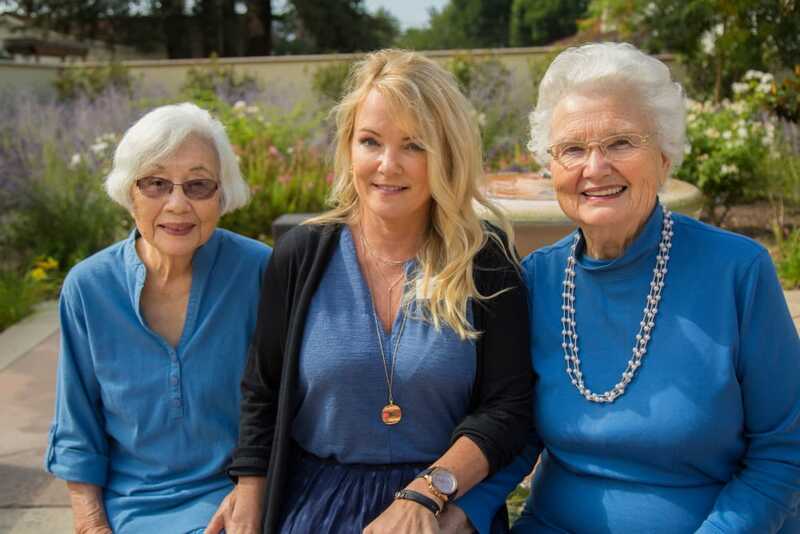 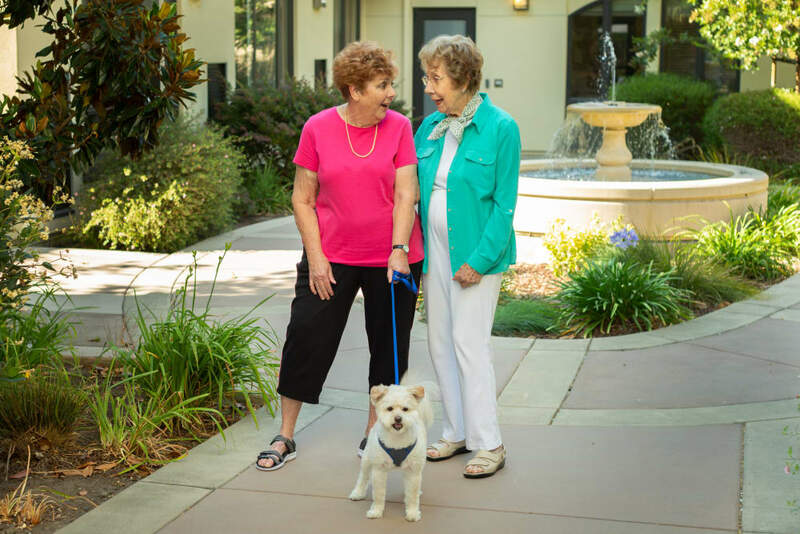 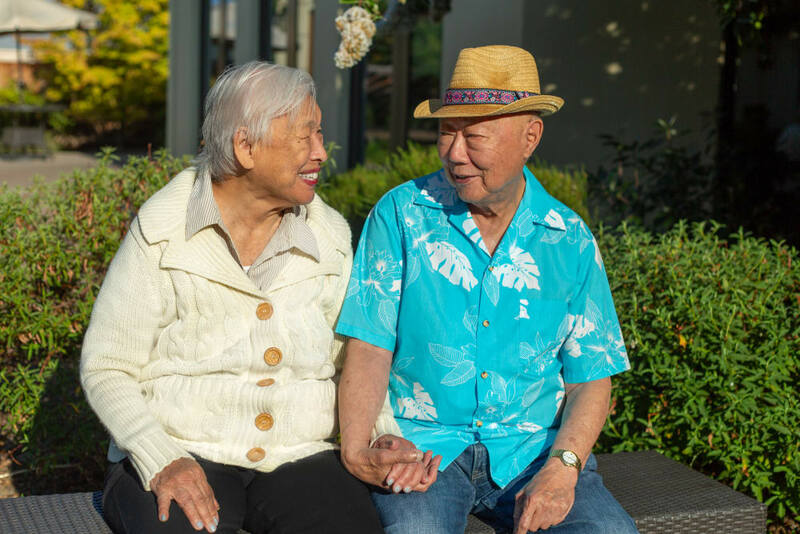 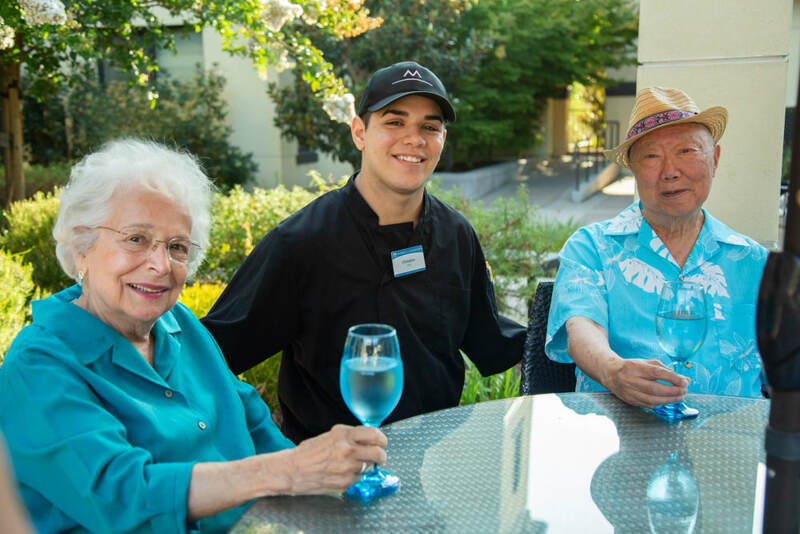 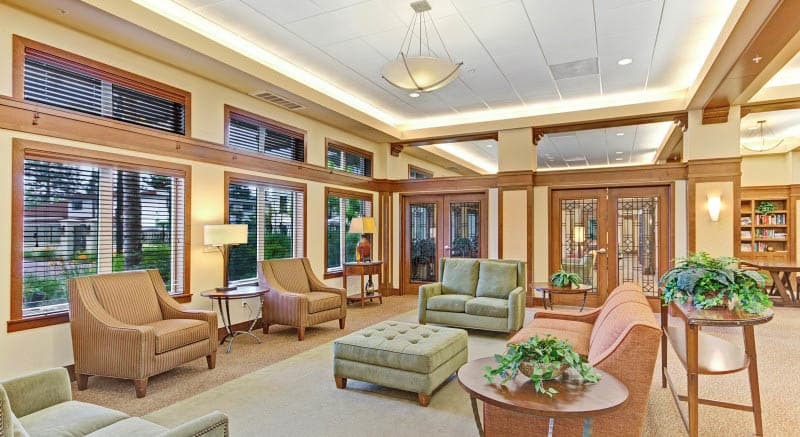 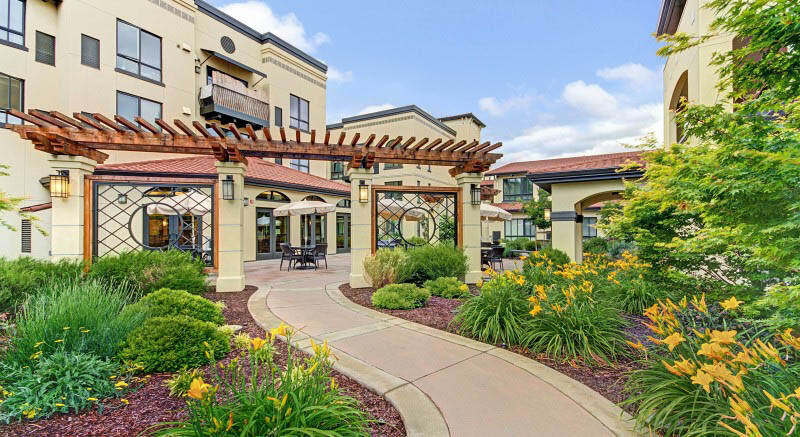 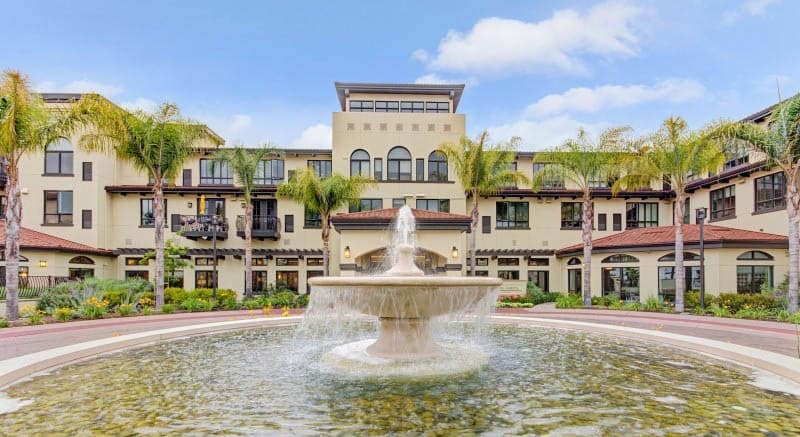 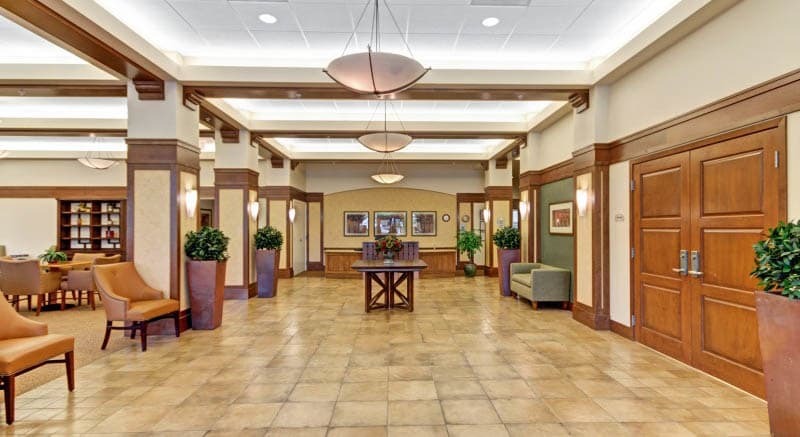 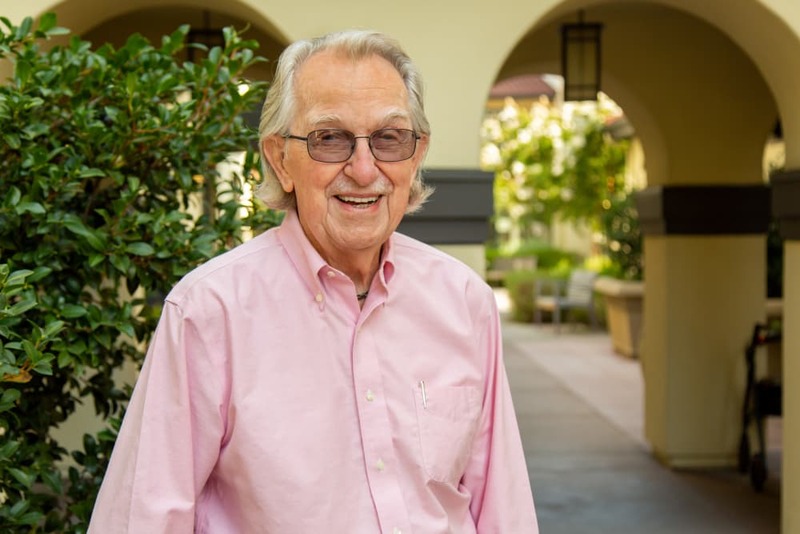 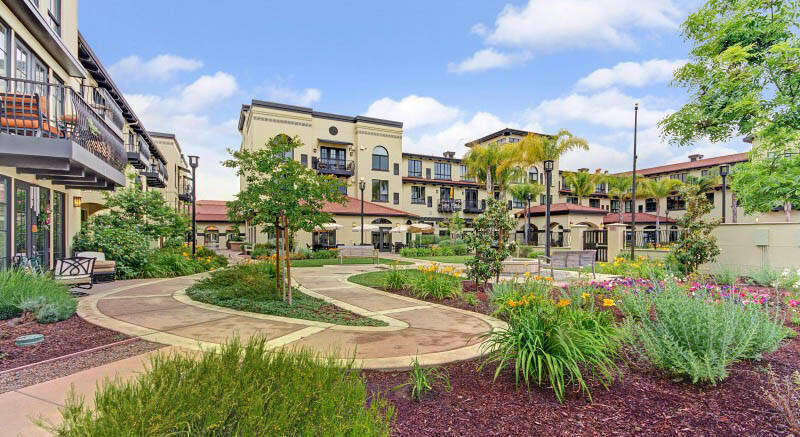 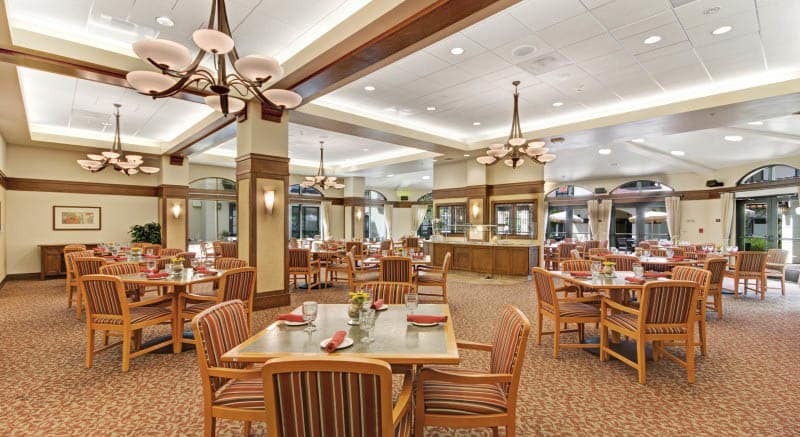 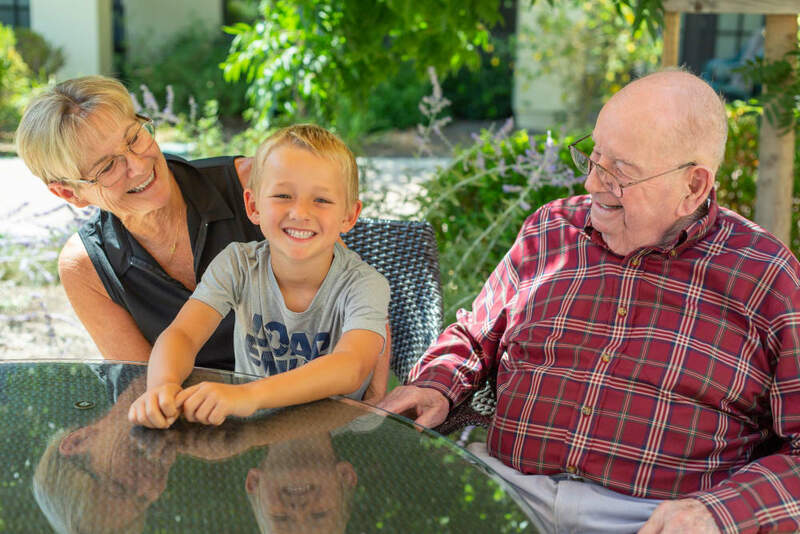 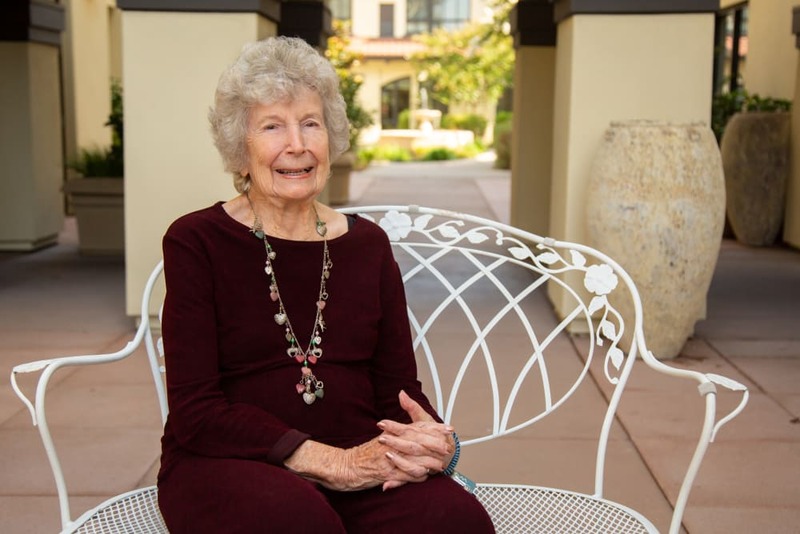 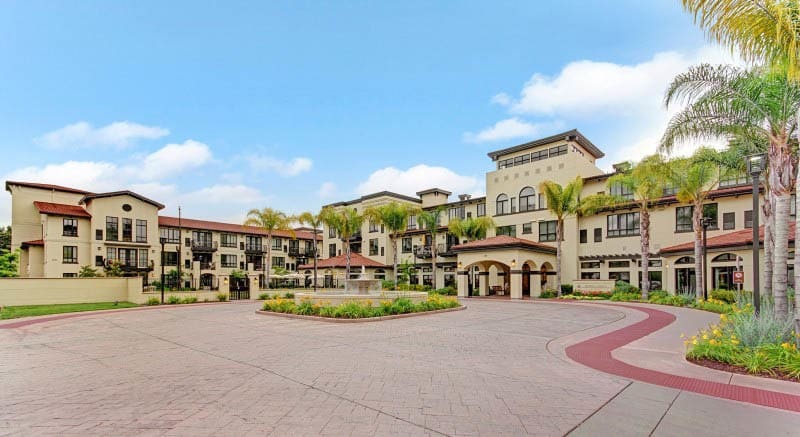 Our senior living community offers charisma and neighborhood charm in lively Campbell, CA. 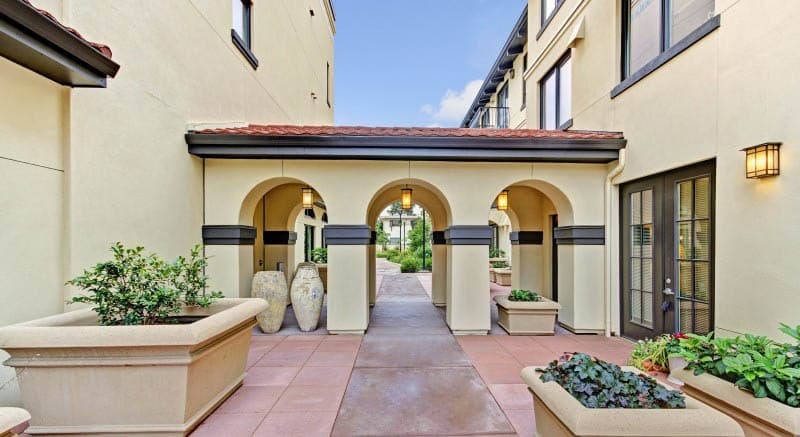 Our community features a Spanish-style design, with beautiful accents and plenty of light. 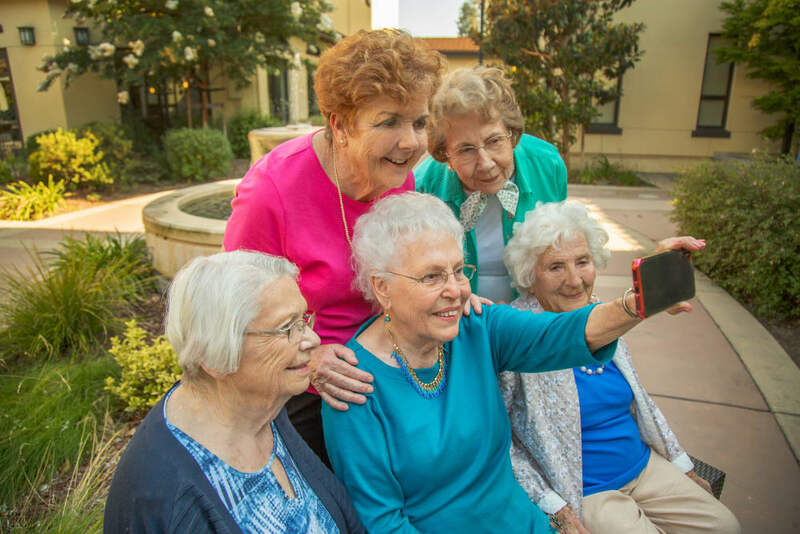 Picture yourself enjoying lively conversation with new friends or enjoying an outing to explore somewhere new. 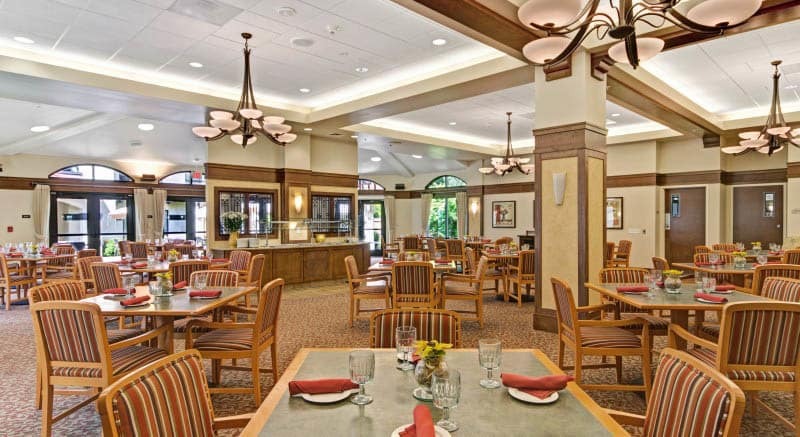 The choice is yours at Merrill Gardens at Campbell! 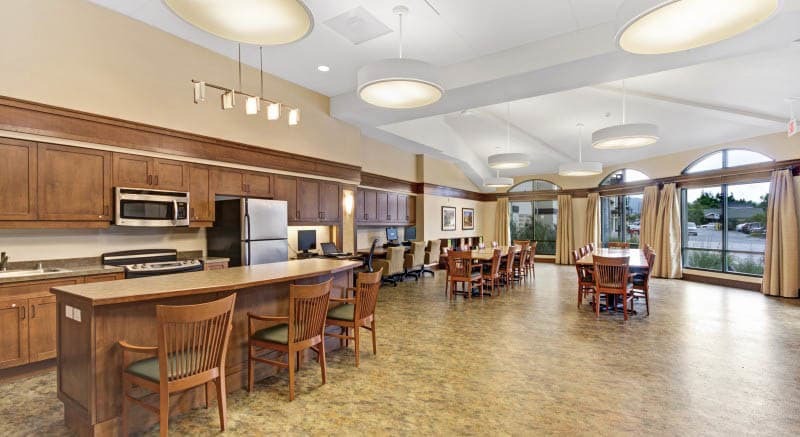 Inside Merrill Gardens at Campbell you’ll find spacious apartments with the room you need to live well. 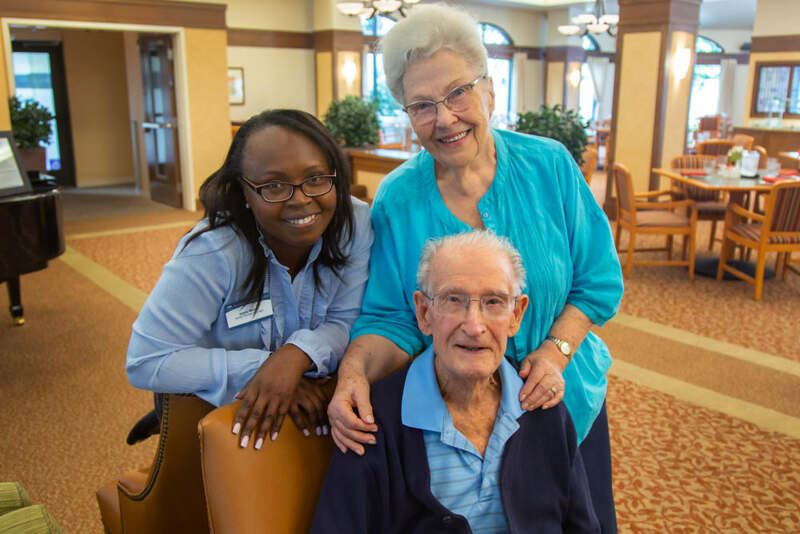 In the community, there are multiple areas for being creative, staying in shape, enjoying a movie, or spending some quiet time in a plush seat with a good book. 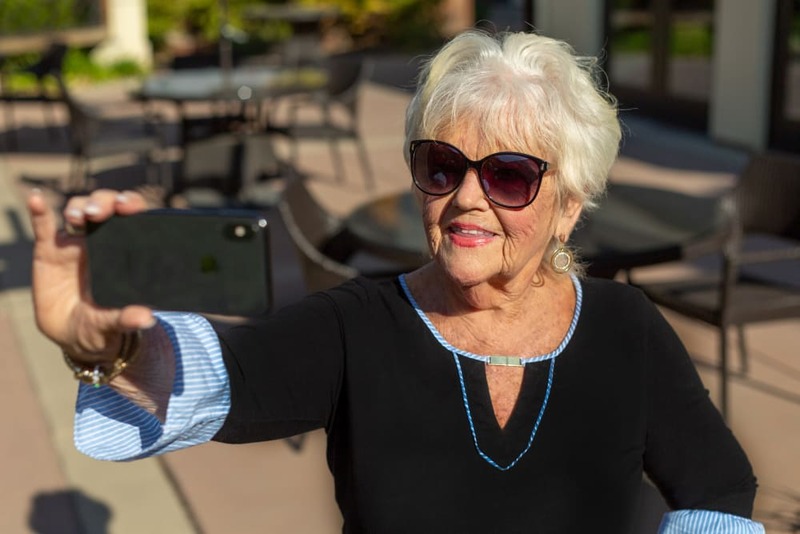 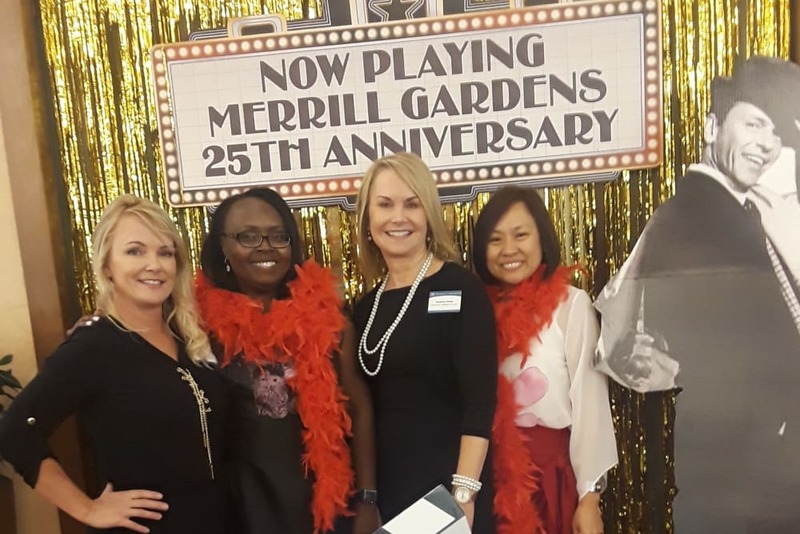 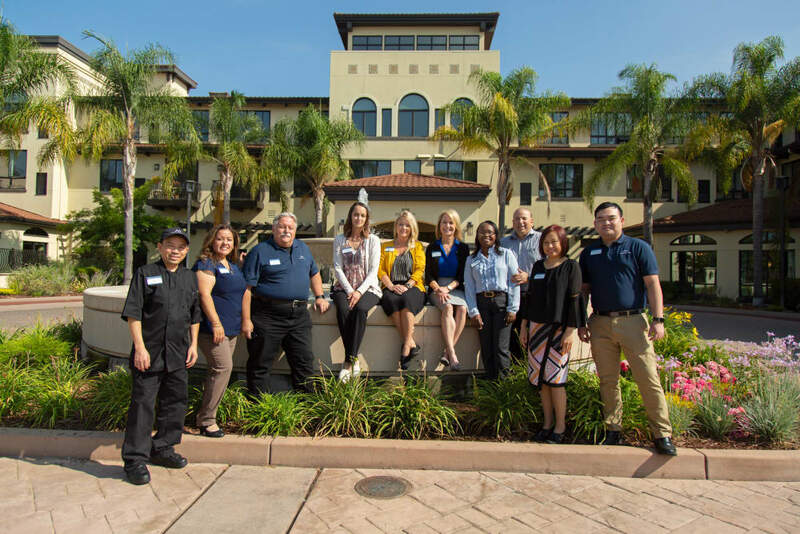 Merrill Gardens at Campbell offers elegance, a friendly community, and a caring team dedicated to supporting an active and independent lifestyle for our residents.